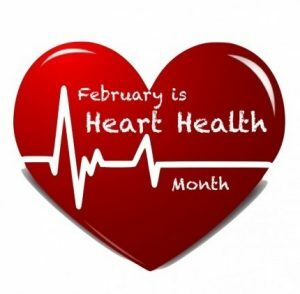 February is Heart Health Month. The Parish Nurse Committee invites you to wear RED each Sunday to emphasize the importance of keeping your heart healthy. Also it’s important to KNOW YOUR NUMBERS by getting your blood pressure screened! Nurses from the Parish Nurse Committee will be checking blood pressures every Sunday in February from 9am-10am at each end of the Sunday School hall. Everyone who participates will be entered in a drawing for a gift bag at the end of the month.